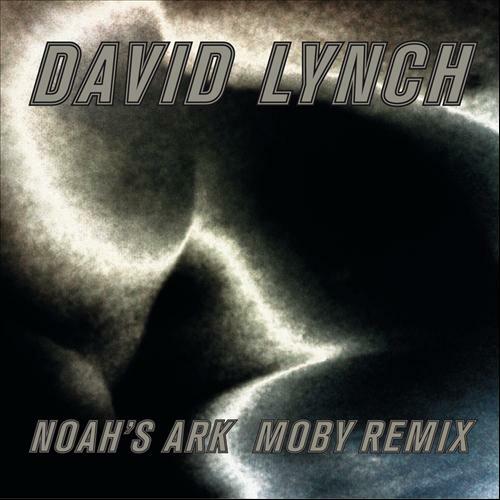 For Record Store Day, David Lynch will release a limited-edition 12″ vinyl featuring Moby’s remix of his Crazy Clown Time track “Noah’s Ark”. (The flip side features an etch designed by Vaughan Oliver.) You can listen to the remix below. Also for Record Store Day, the David Lynch Foundation will release a limited-edition, four-volume vinyl box set of his Music That Changes the World compilation, which was first released digitally last summer. Limited to 2,500 unites, the set includes 34 tracks from Tom Waits, Iggy Pop, and Ben Folds, among others, as well as a 42-page color book with an introduction by Lynch. All proceeds will benefit the David Lynch Foundation.